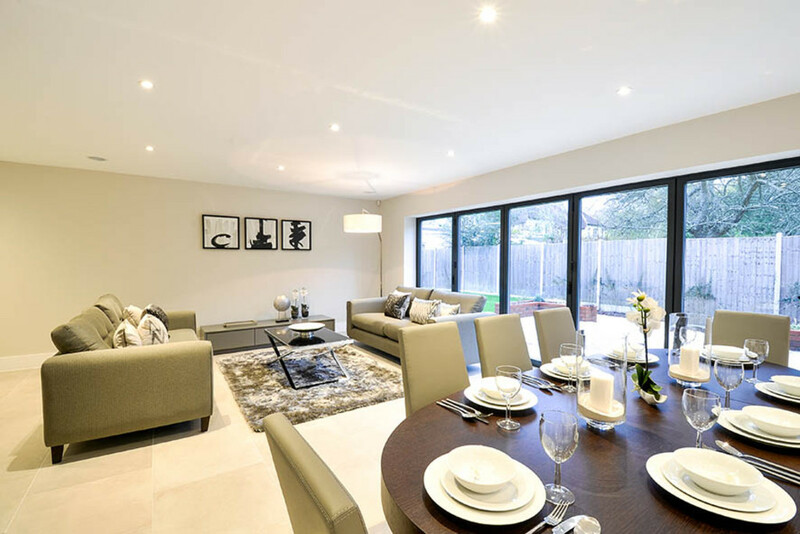 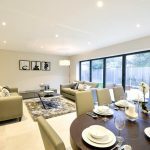 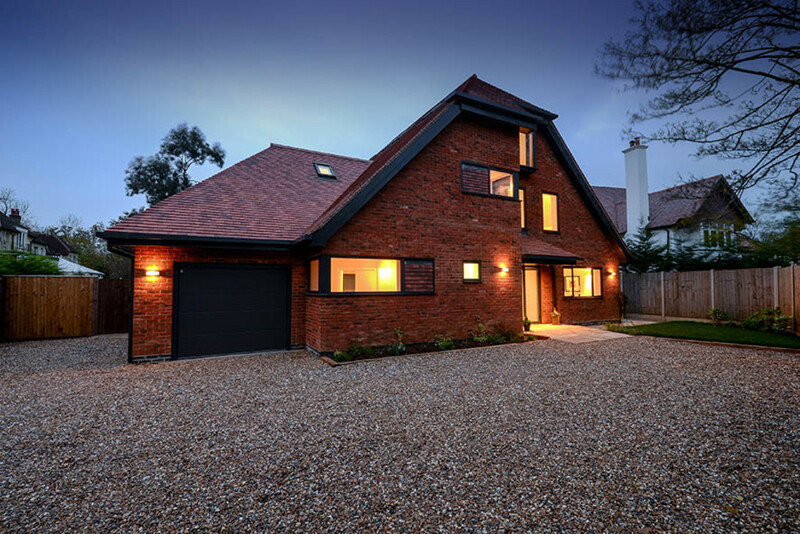 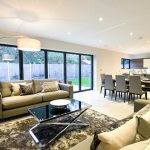 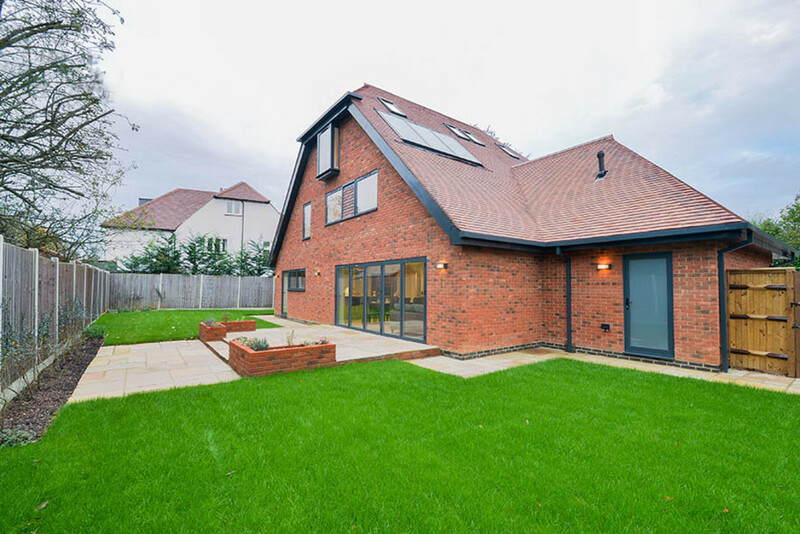 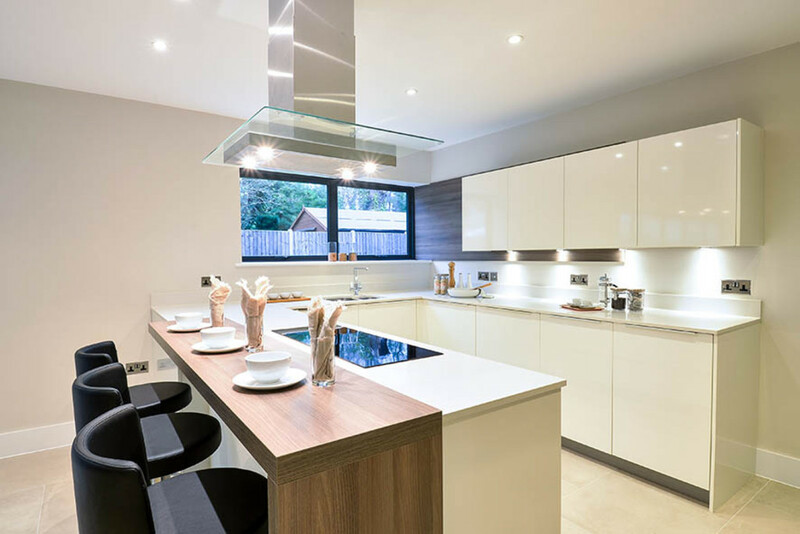 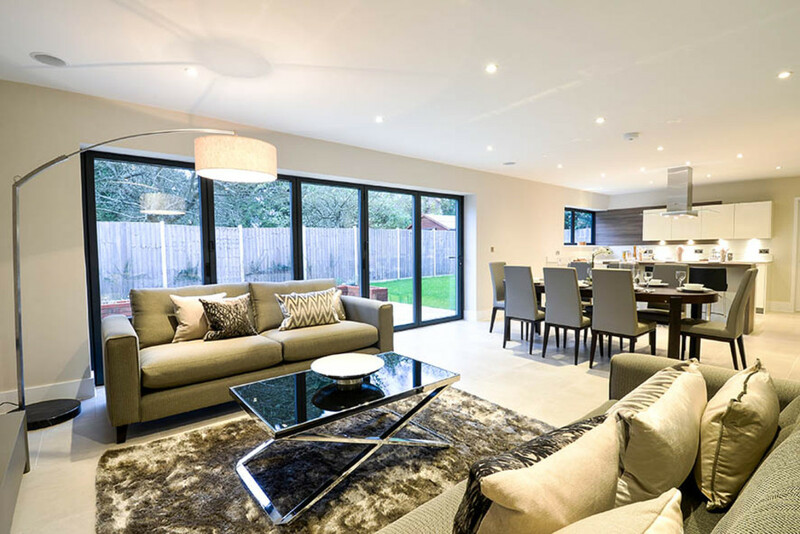 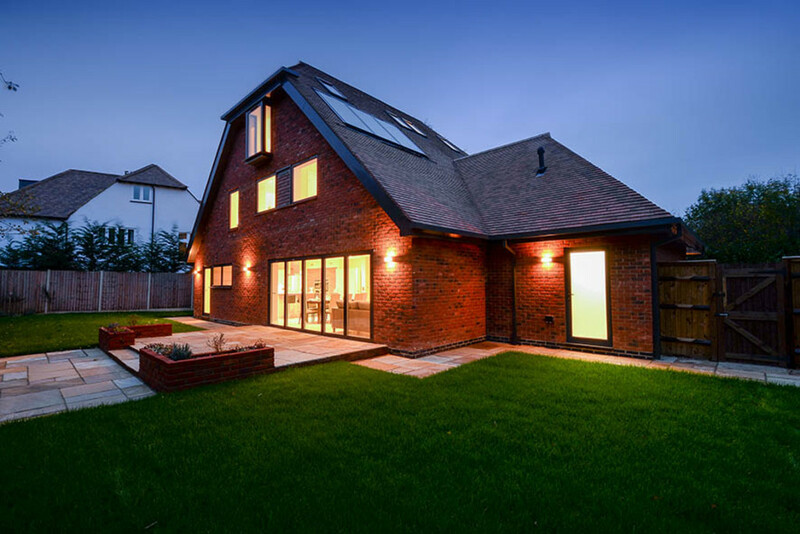 Saxon Kings welcomes to the market this stunning brand new detached house located in Tadworth. 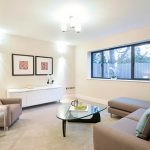 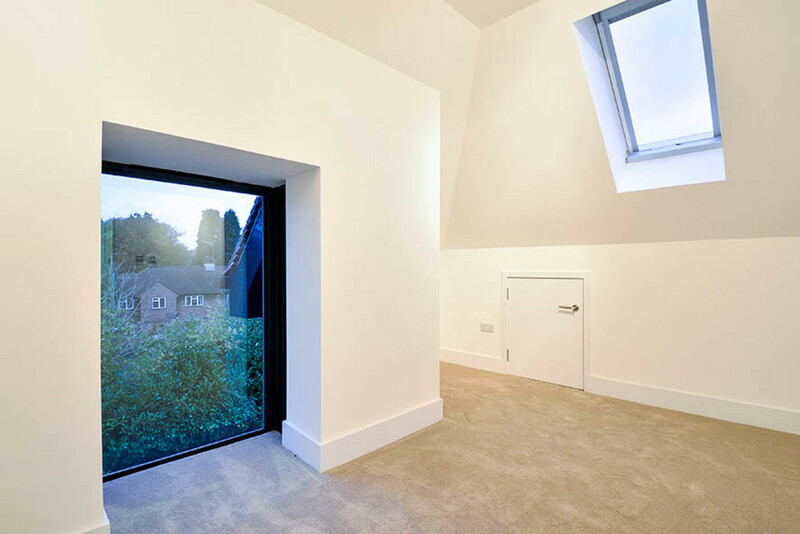 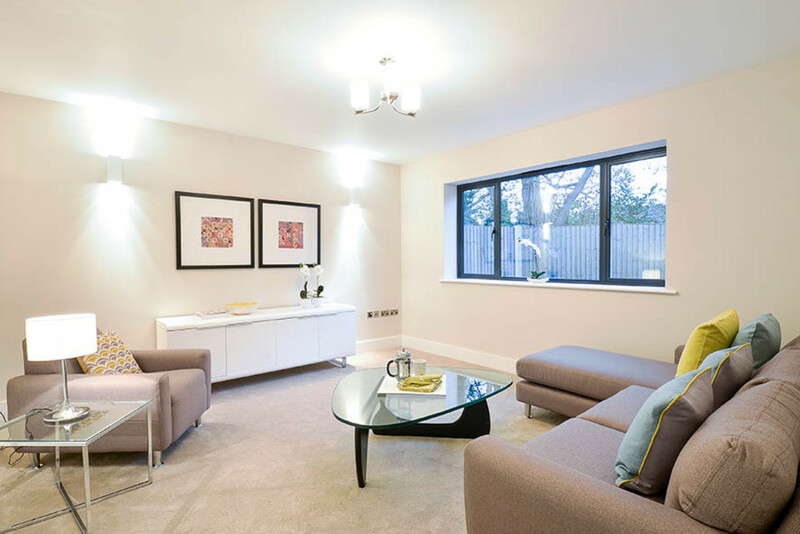 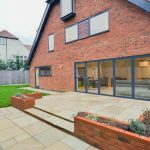 Accessed via a private driveway to the rear of the High Street and within easy reach of Tadworth mainline station and the M25. 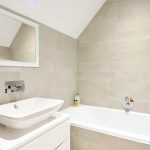 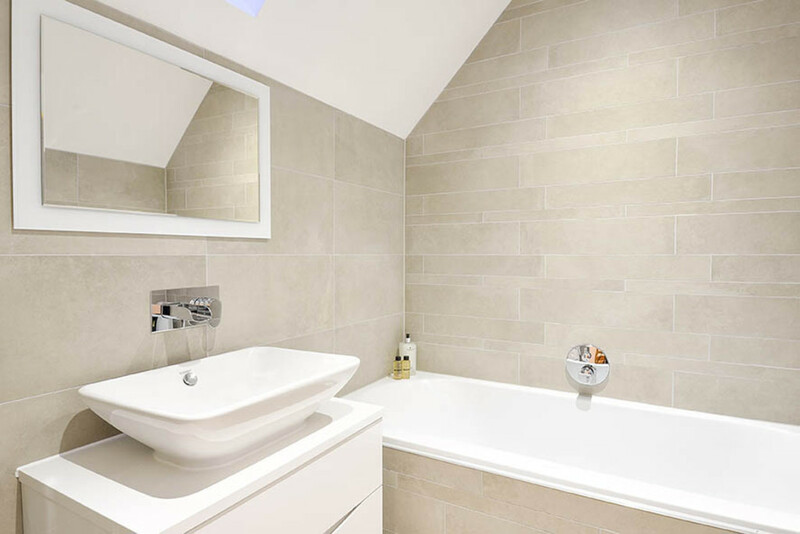 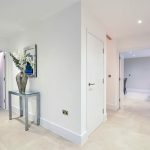 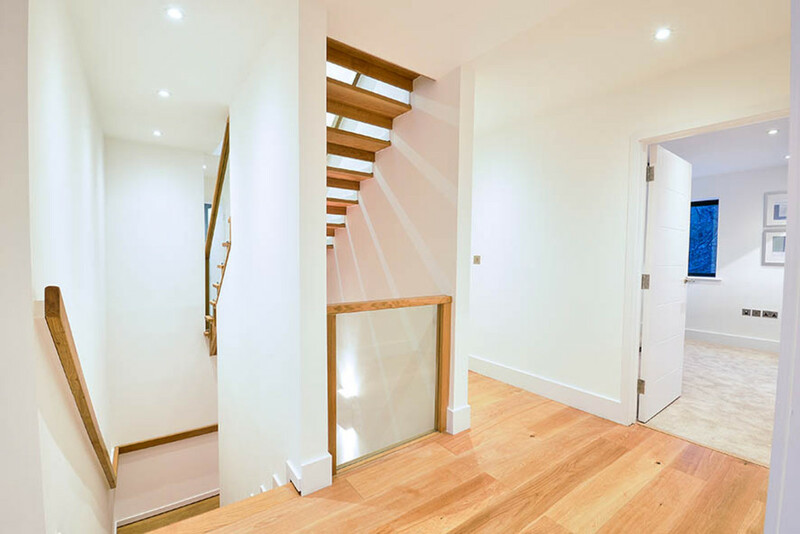 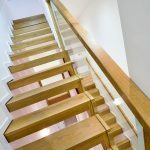 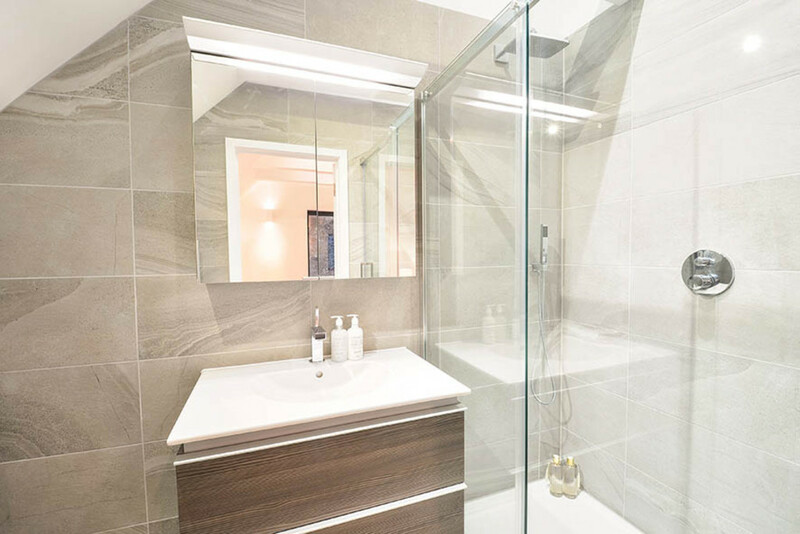 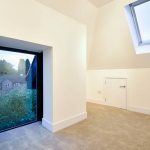 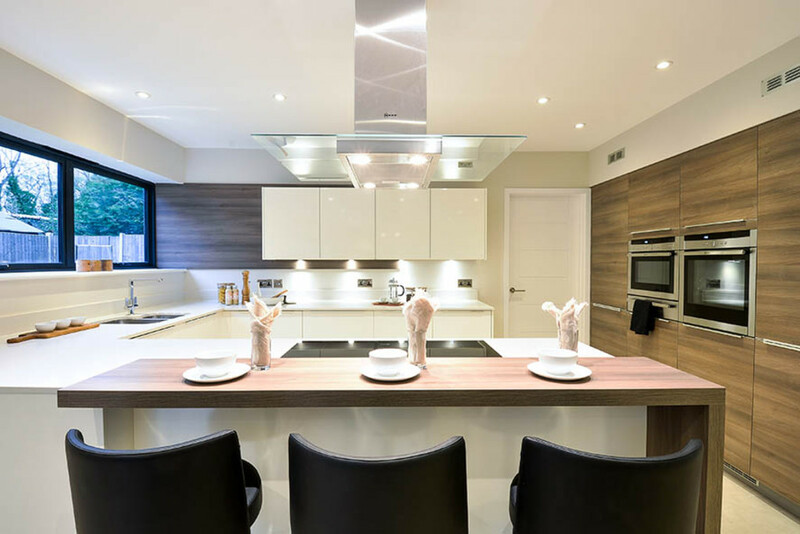 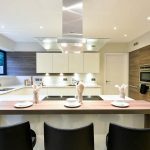 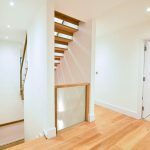 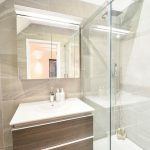 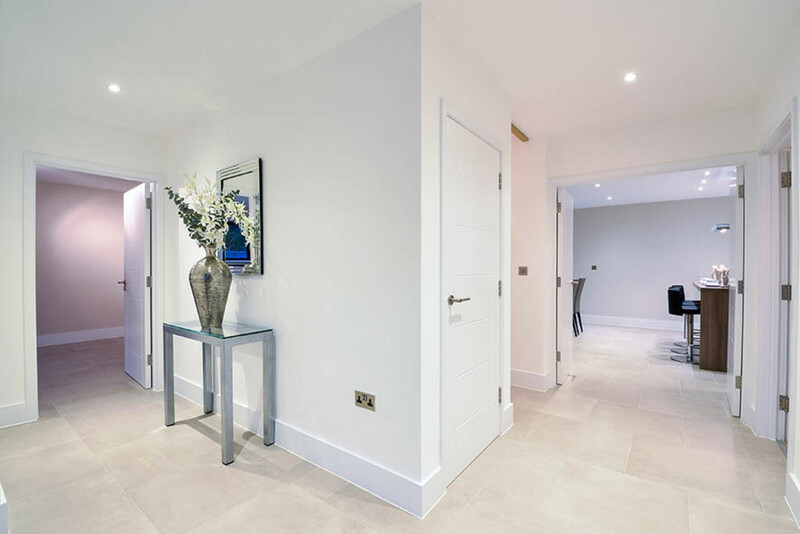 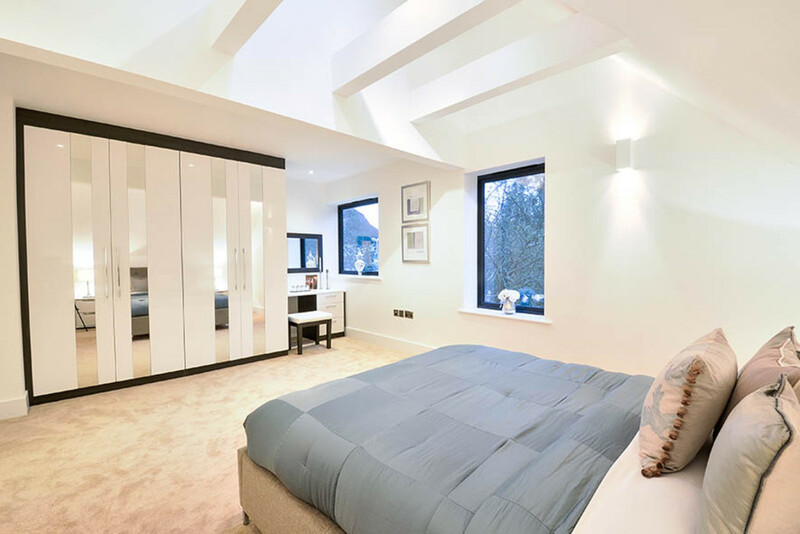 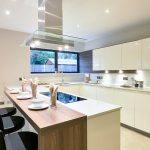 Accommodation comprises six bedrooms, five bathrooms (two en-suites), downstairs utility room, large open plan living / entertaining / dining room, fully integrated kitchen with granite worktops. 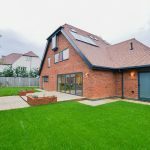 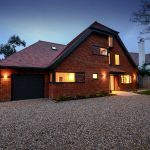 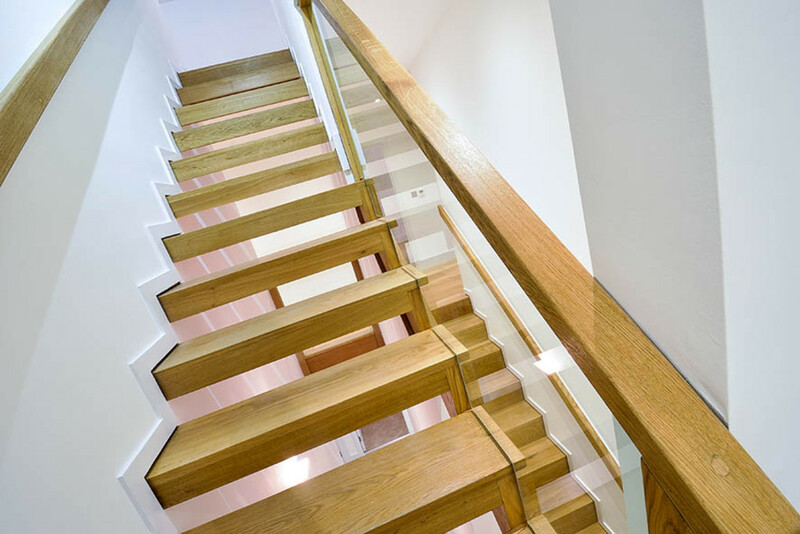 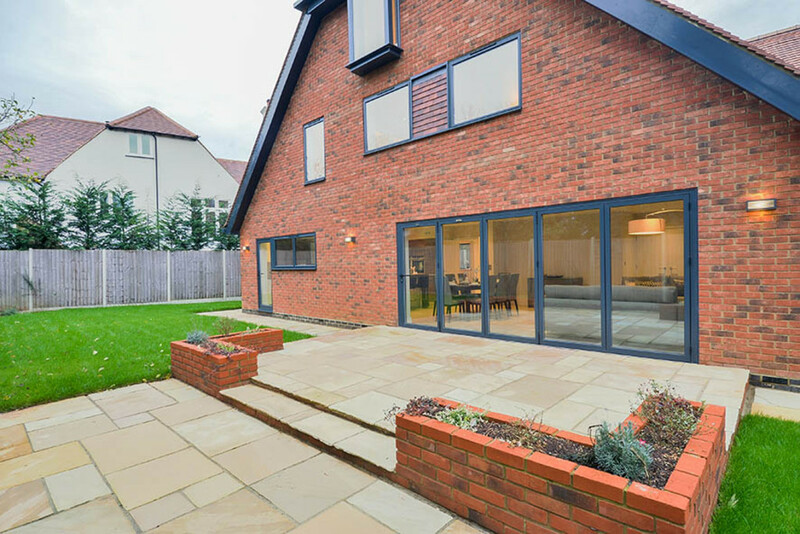 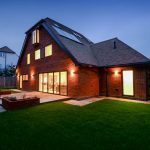 Benefiting from a 10 year builders warranty, secure gated entry with parking for several cars, alarm system, underfloor heating, built in acoustic system to much of the house and a low maintenance landscaped garden.